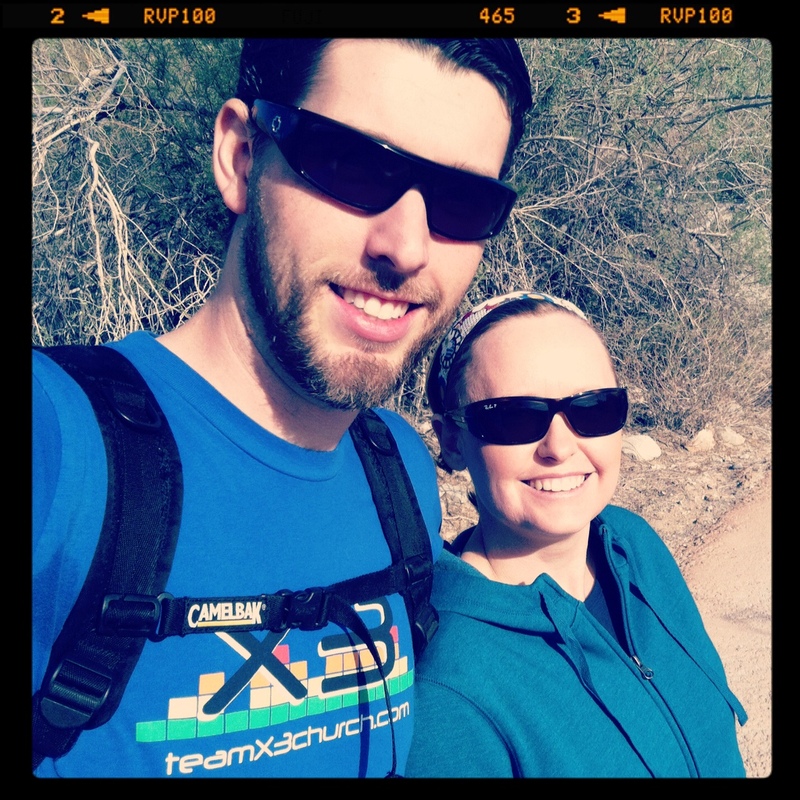 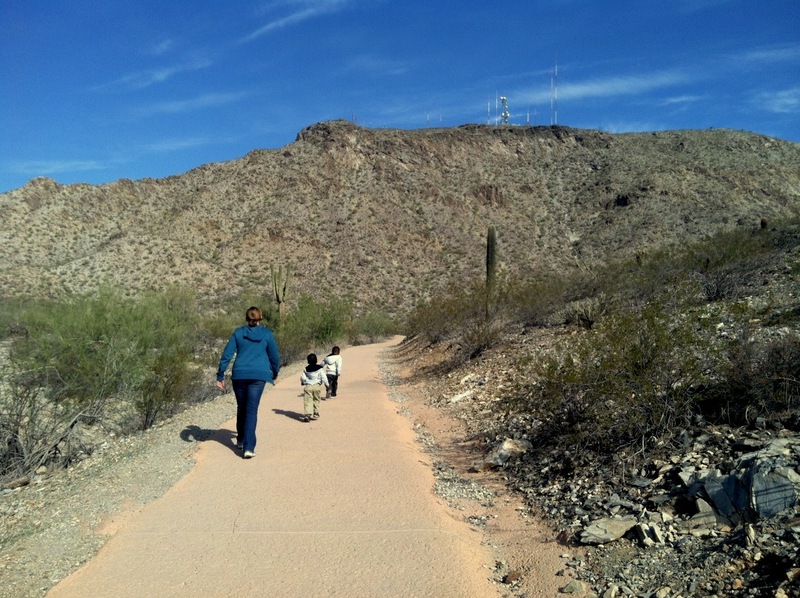 Day 10 was a family hike! 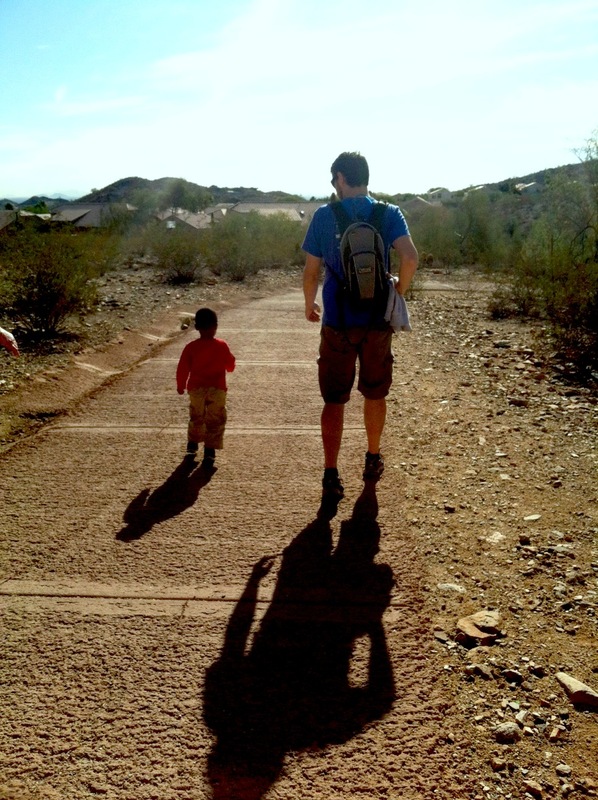 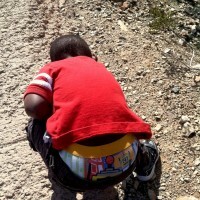 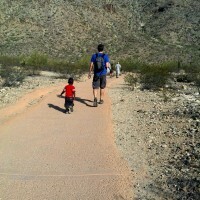 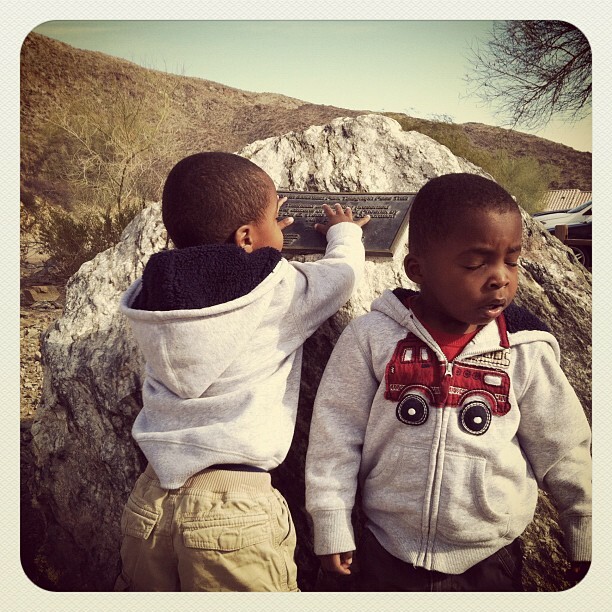 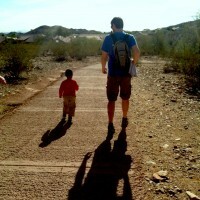 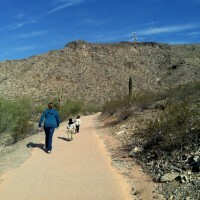 So we took two little boys to South Mountain for some hiking on telegraph pass. 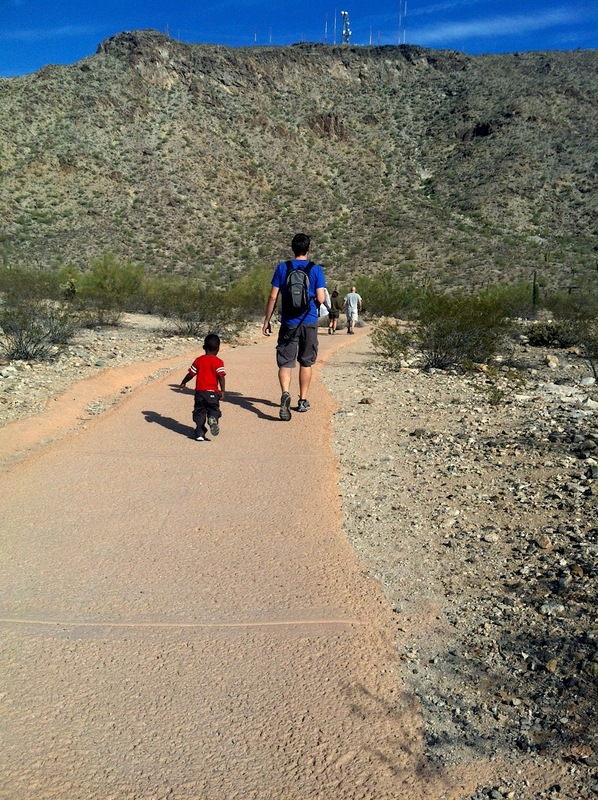 No we didnt make it too far, but we all had fun.